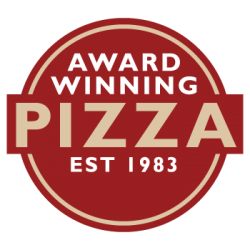 Main Street Pizza is individually owned and operated. All use the same delicious recipes. Menus may vary in these locations.